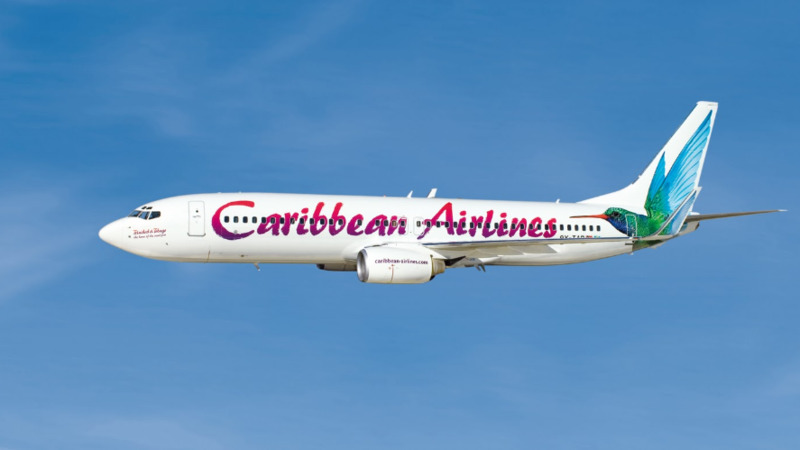 Caribbean Airlines on Thursday hosted its stakeholders at a launch of its new product “Caribbean View”, - the airline’s wireless in-flight entertainment for its Boeing 737-800 fleet. 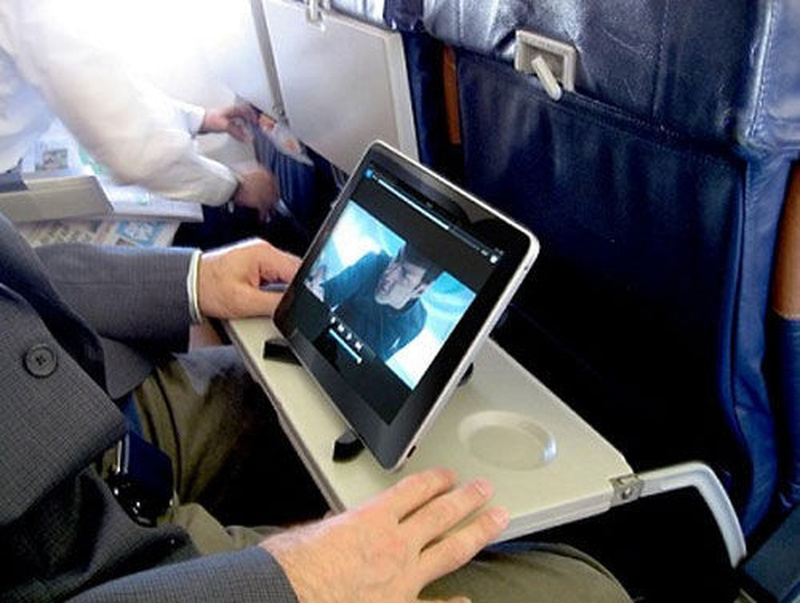 The free service allows customers to stream blockbuster movies, television programmes, games, magazines and more Caribbean content to their personal devices from August 1, via a browser using Bluebox Aviation Systems’, Bluebox Wow platform. Medera told Loop that regarding regional content, they have already started talking to tourism boards on content and they will discuss it with other local providers of movies and other types of content. 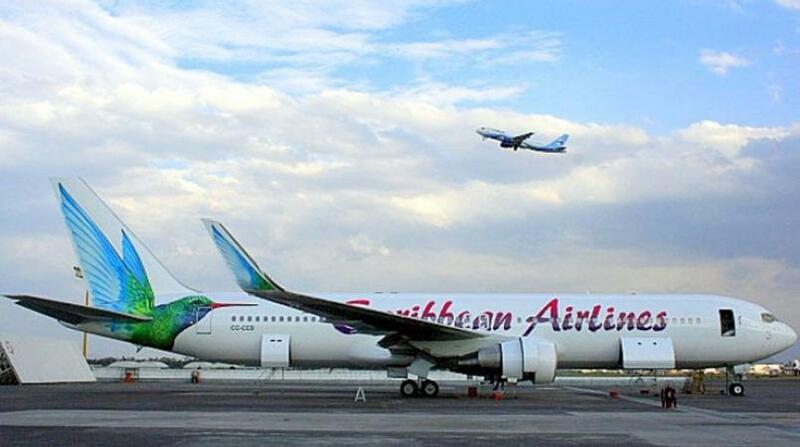 Caribbean Airlines has launched several new products, features and services during the first half of 2018, rapidly innovating in technology and services to improve the customer experience. The launch was held at Movie Towne, Port-of-Spain, Trinidad and saw a performance from the 2018 International Soca Monarch Aaron 'Voice' St Louis.